Intelisys is rolling out a new tool to help its partners connect their customers to fiber. The tool allows partners to immediately ask the nearby fiber supplier for a quote. Nelson tells Channel Partners that the new tool will help differentiate and equip partners. Intelisys partners can access the tool today. You can find more details on the Fiber Locator on Intelisys’ website. Intelisys announced Tuesday that it brought on a new solutions engineer to support its partners in the Northeast. 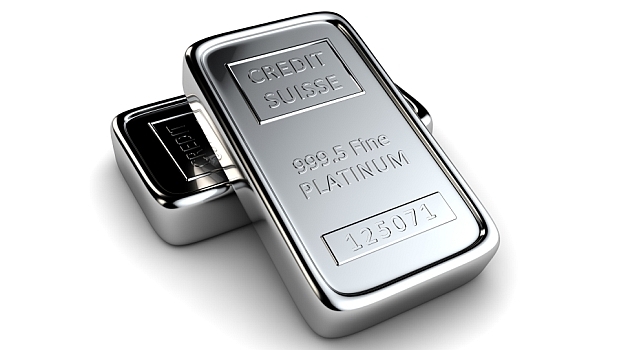 Intelisys named a cloud and telecommunications services provider its 10th Platinum Partner. 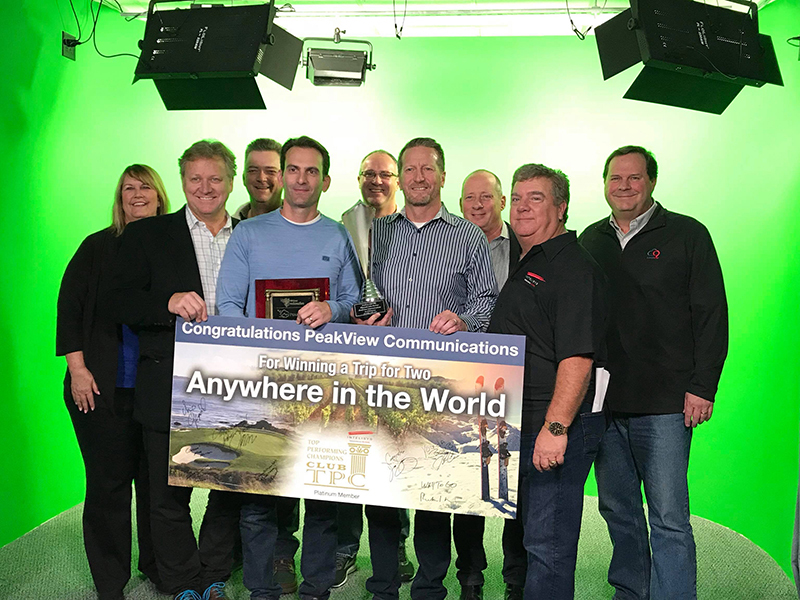 Nov. 29 will forevermore be recognized by Intelisys as PeakView Communications Day. The Advanced Cloud Methodology Expert certification track derives from a complex, live, highly exclusive training launched by iCSU in April 2016 called Super9.